Find list of Famous caves in Maharashtra. Maharashtra has a good number of caves to make your special caves trip. Get a detailed information of caves in Maharashtra. 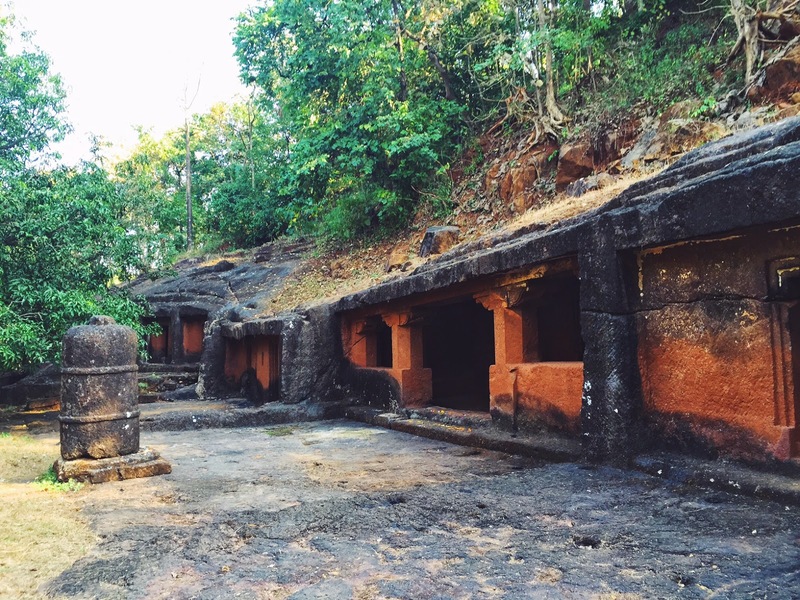 Kanheri Caves is one of the popular caves of Maharashtra, which is situated in north of Borivali on the western suburb of Mumbai. These are a group of rock cut monuments which is situated in forest of the Sanjay Gandhi National Park. The caves are located at 6 km height of Main gate of National Park and around 7 km from Borivali Station. This is one of the best tourist places and popular caves to visit in Maharashtra. Ajanta Caves is the popular caves, which is situated in Aurangabad district of Maharashtra. These are a group of around 30 rock cut Buddhist caves monuments which date from the 2nd century. The caves are popular of its beautiful paintings and sculptures. This is one of the most beautiful caves to see in Maharashtra. Pandavleni caves also called as Trirashmi Caves are a group of 24 caves which is also a holy site of Buddhist. It is located about 8 km south of Nashik, Maharashtra. The caves represents to idol of Buddha and Bodhisattva. This is the best caves to see in Maharashtra. The caves are located near Dahanu, Maharashtra. This is the only Parsi Cave temple in India. It is located at 25 km south of Sanjan, Gujarat. The caves have been declared a heritage site and it is a protected monument under the archaeological survey of India. The caves are located at 29 km from Aurangabad of Maharashtra. It is a popular archaeological site which built by Rashtrakuta dynasty and Yadav. 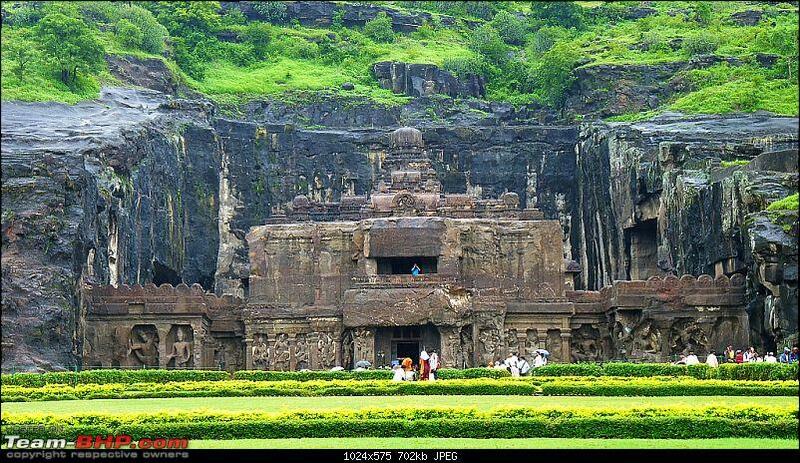 Ellora caves is an UNESCO world heritage site and one of the best tourist places of Maharashtra. The caves are mostly popular for its Indian Rock cut architecture. This is the most beautiful caves to see in Maharashtra. The Karla Caves also known as Karle Caves are a complex group of Indian Buddhist rock cut cave shrines, which is located in Karli near Lonavala, Maharashtra. It was developed in 2nd century BC. It is one of the oldest caves to visit in Maharshtra. 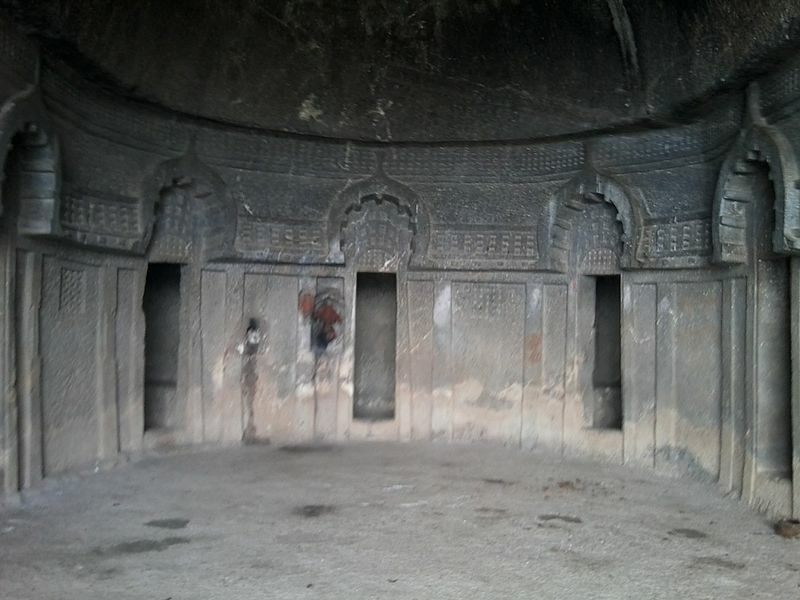 Aurangabad caves are located around 2 km from Bibi ka Maqbara in Aurangabad, Maharashtra. These are a group of 12 artificial rock cut Buddhist shrines. The caves are also famous for its architecture and sculpture. This are the beautiful caves to see in Maharashtra. These caves are a series of 30 rock cut Buddhist caves, which is located near Junnar in Pune district of Maharashtra. The cave 7 is a popular hindu temple which is dedicated to Lord Ganesha. It is one of the Ashtavinayak Shrines. This is one of the most beautiful caves to see in Maharashtra.